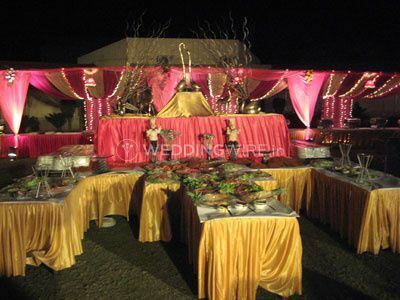 Dawat Caterers ARE YOU A VENDOR? 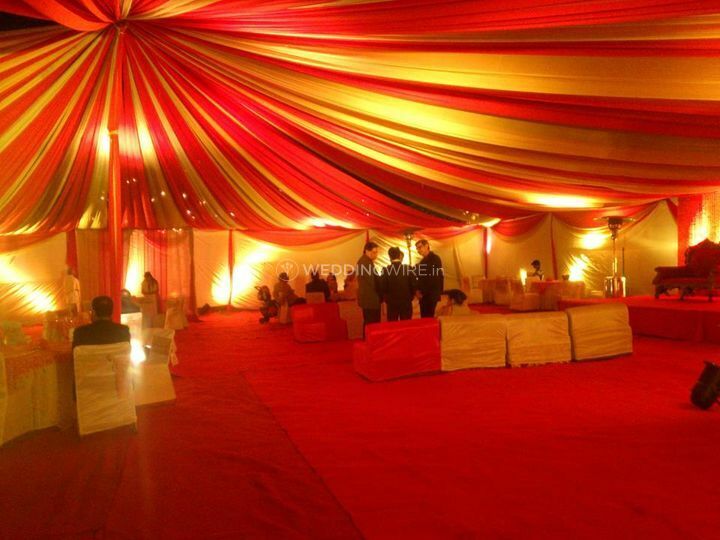 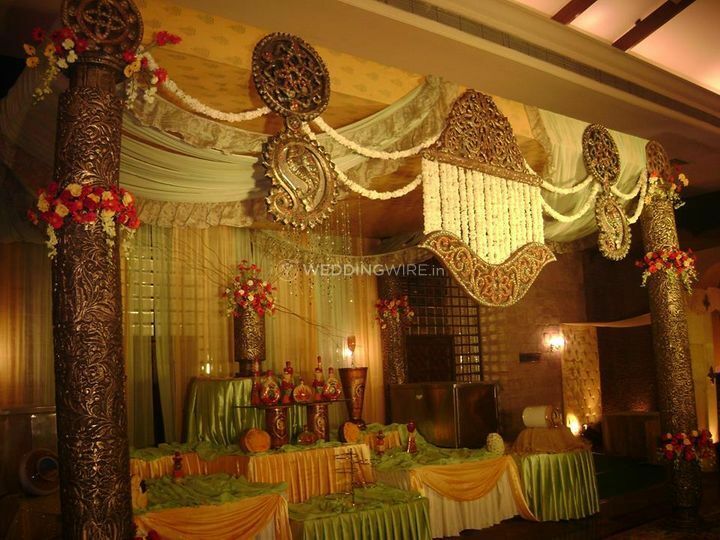 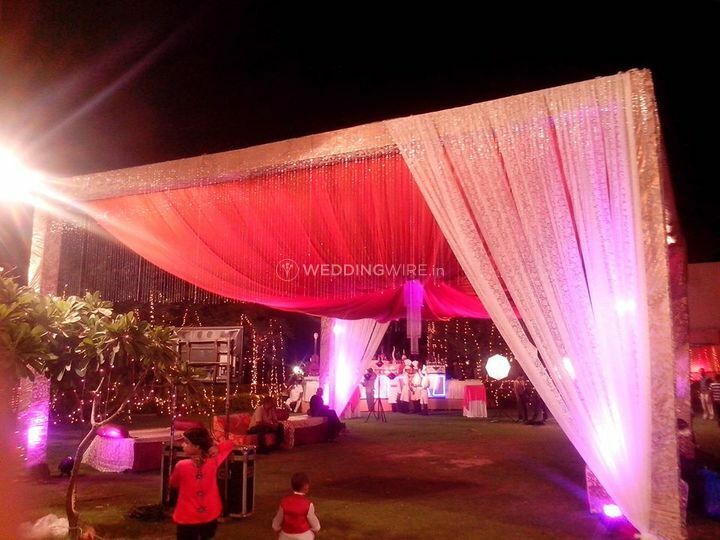 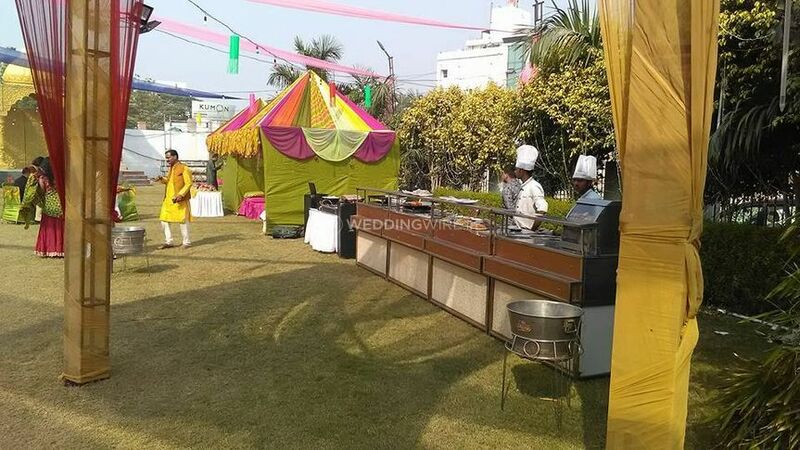 Dawat Caterers is a renowned catering company, based in Delhi, which specialises in world-class hospitality. 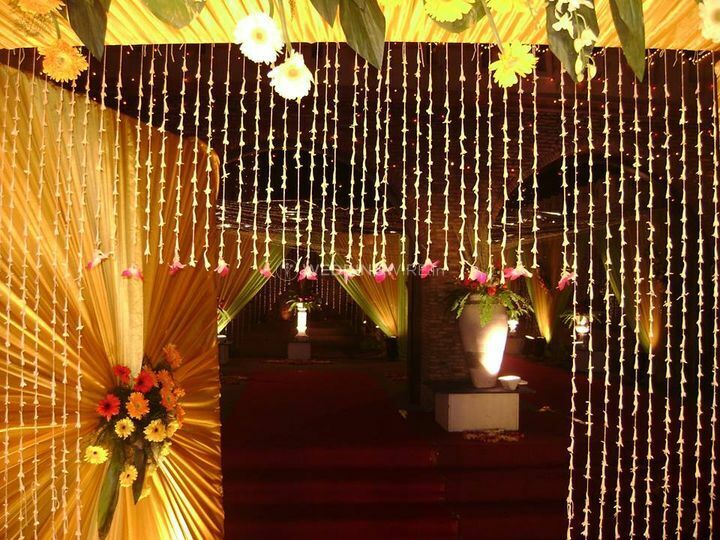 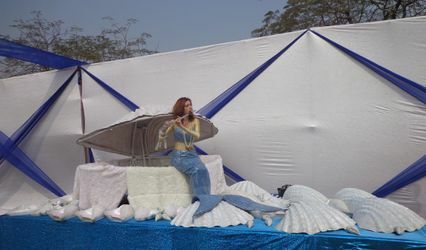 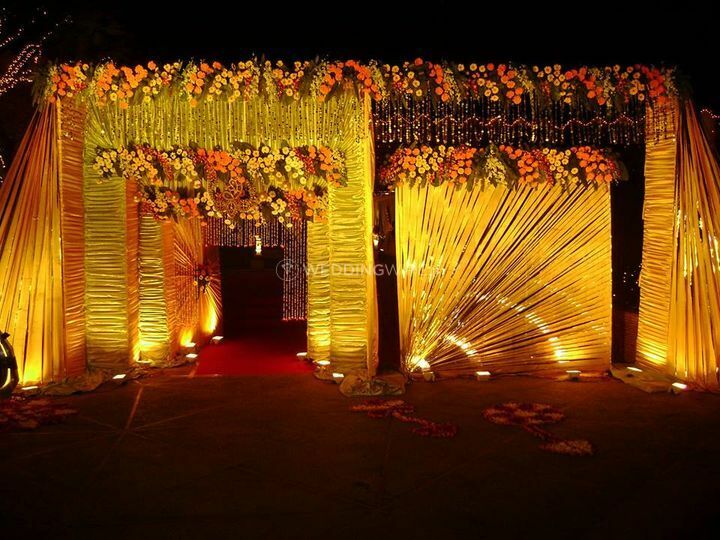 It has well-trained and experienced team of professionals, capable of managing a small private party or a grand wedding with thousands of invitees. 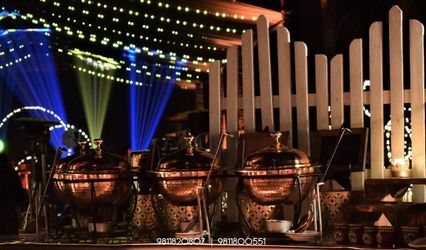 Dawat Caterers takes care of all the important aspects of catering and make everything look and feel elegant, sophisticated and regal. 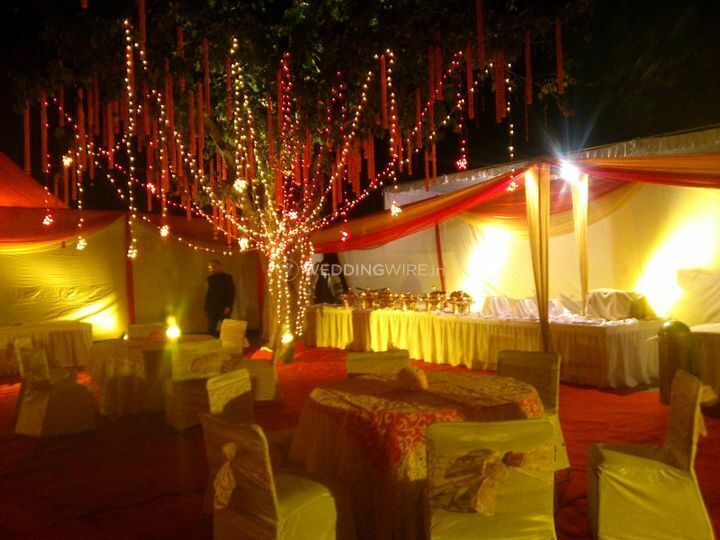 The success of Dawat Caterers is a testament to its professionalism, innovation and great service standards. 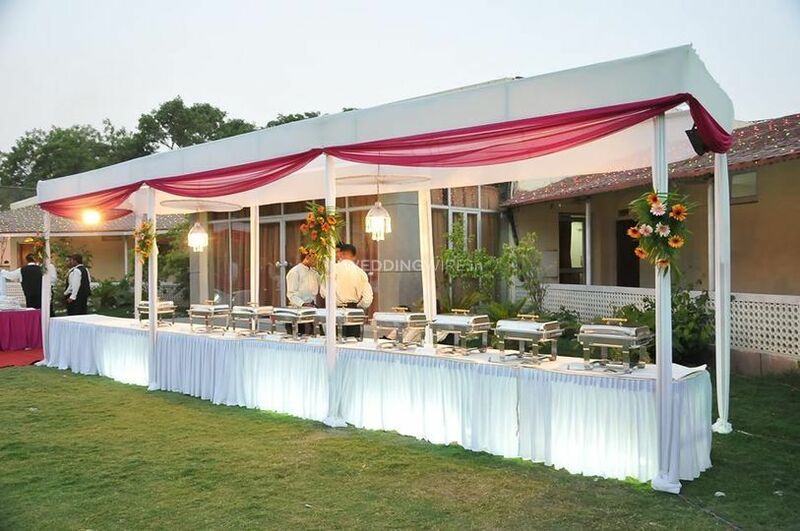 By combining new ideas, impressive decoration, excellent work ethic and taking care of customer preferences, Dawat Caterers have successfully transformed every event into a gastronomic delight.